Millions of Americans rely on food packaging to tell them when their food has expired. However, you could be throwing away perfectly fine, edible food. One common example is with eggs. The sell-by dates are arbitrary and aren’t usually the optimal date. If you strictly base your eggs off the expiration date, which in eggs is a fairly long time, you’re doing it wrong. Fill a bowl with cold water and place your eggs in the bowl. If they sink directly to the bottom and lay on their side, they are perfectly fine to eat. If they sink to the bottom and stay standing up, they are probably not the freshest, but they are still good to eat, especially if you scramble them. If they float to the surface, it’s time to toss them. When using eggs for hard-boiling, you definitely want to use only ones that are as fresh as possible, which would be the ones that sink to the side. The floating test works because eggshells are permeable and allow some air to get through. Fresher eggs have less air in them, while older ones have air in the shells. Another great way to tell if eggs are expired is to check the packed-by dates, which are directly below the sell-by dates. The “Julian dates” range from one to 365 days, and manufacturers post it shortly after the eggs are laid. Thus, it makes another good indicator of egg freshness. Although not as easy, there is another trick you can use called the candling method. Typically, people will put a piece of cardboard between the egg and a lightbulb or flashlight and look directly at the shell. If done properly, you will be able to see the airspace and yolk. If, unfortunately, you cracked some of your eggs, don’t worry! You can still check them for freshness because the other methods won’t work nearly as well. First, crack the egg on a flat surface. If the yolk is bright yellow or orange, then your egg is presumably fresh. Also, the clear liquid shouldn’t spread that much. 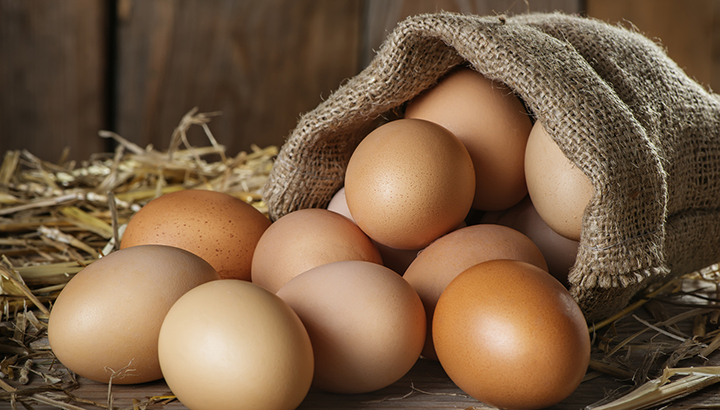 Additionally, fresh eggs shouldn’t have any odor at all. 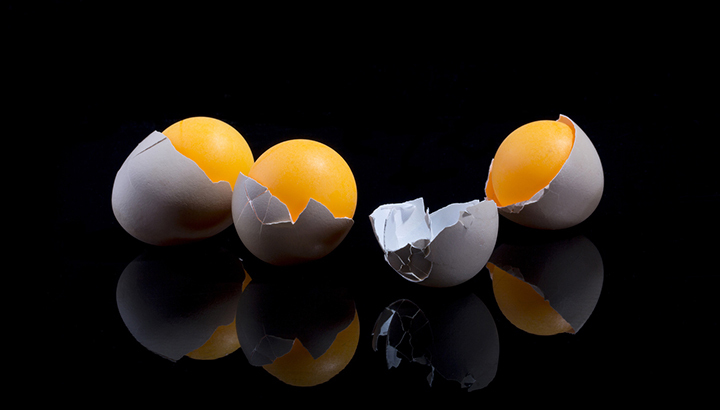 If your cracked egg is older, it will be flatter. The white will be runny and spread out. Also, give it the sniff test and if it has an odor. If so, your egg is most likely bad. 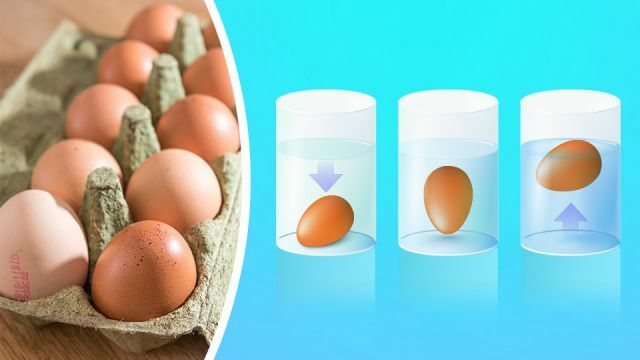 If after using these tests you find out that your eggs are spoiled, there are still several things you can do. First, you could hardboil them and put them into a jar with beet brine. Also, you could use the actual eggshells for a plethora of things like cleaning, soil and sidewalk chalk. Think about it: if you continually save your shells, you can potentially do a lot of cool things with them. If you want to be extra creative, you can use your carton for bird feeders, molds for crafts (like candles) and seed starters. Have you tried any of these methods? Do you have any other recommendations? If so, let us know! Next articleTrump Allows Big Game Hunters To Import Elephant ‘Trophies’ Into U.S.
Hey Buddy!, I found this information for you: "Try These 4 Tests To See If Your Expired Eggs Are Actually Bad". Here is the website link: https://www.thealternativedaily.com/How-To-Tell-If-Your_Expired-Eggs-Are-Actually-Bad. Thank you.